What is relaxation? Vegging in front of the TV can feel good, but there's more to it than that. There are all sorts of different ways to relax. In general, they fit into one of two categories: active or passive relaxation. Today we'll take a closer look at each, go over some examples and then wrap it up with a short exploration about why we need a good mix of both forms of relaxation. The quickest way to define active vs. passive relaxation is with an example. I'm sure you'll get it as soon as you read this. Sleeping is a form of passive relaxation. Taking a zip line tour is a form of active relaxation. Most other forms fit somewhere between the two extremes. Meditation is a good example. It's mostly passive but the mind is still somewhat active. The same goes for reading a book or watching a movie. They are more passive than for example going for a walk, hike, or run. Most forms of exercise fall into this category. Go out for a walk or hike and enjoy nature while you're actively relaxing. Taking an exercise class or going for a run is another great option. Most of these are even more fun when you do them with others. I also like yoga as a form of active relaxation. Not only does it tone your body and help you get more flexible, there's also a mental component that helps you relax and rejuvenate your mind as well. Lie down for a nap in the afternoon to relax and recharge. Another great option is to sit or lay down for 30 minutes to practice meditation. Of course, curling up with a good book is another great way to unwind and de-stress. Meeting a friend for coffee, or even better asking them over to your kitchen is another great option. If that's not possible, get comfortable and call them for a long, relaxing chat. Even something as simple as pouring yourself a nice cup of coffee or tea and enjoying it while you browse through a magazine is a good option. The guys may prefer a glass of ice tea or a cold beer while they watch Sports Center. You get the idea. 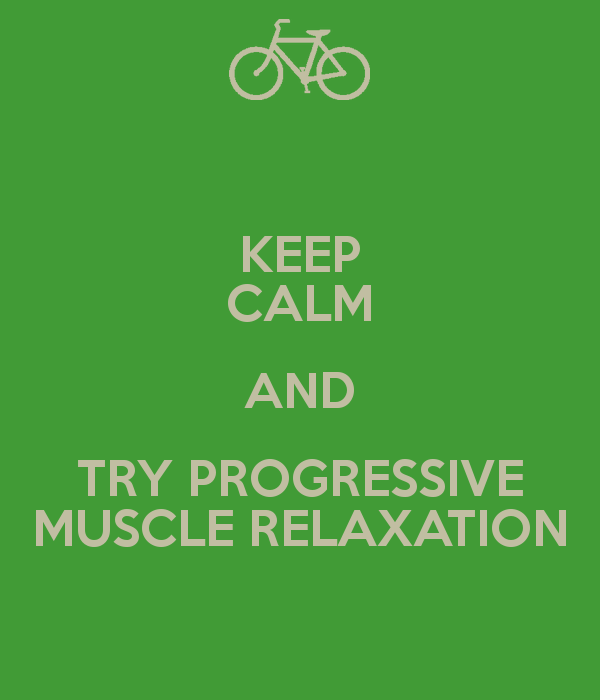 Come up with five to ten ways to relax passively that you enjoy. These can be things you're already doing on occasion, or something you've always wanted to make time for. 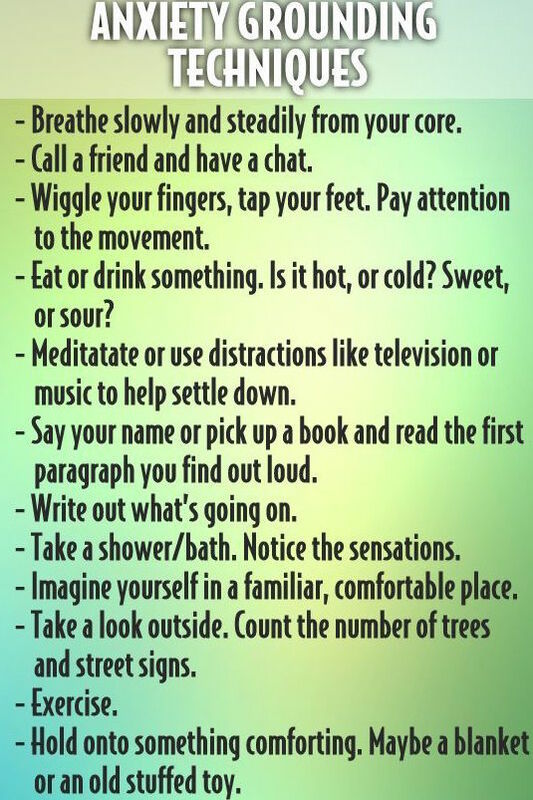 Do the same for ideas for active relaxation. 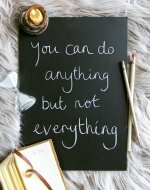 Keep the list handy and in sight, so you can make it a point to do more from both lists on a regular basis. It's important to mix and match the two. We need to work in more physical activity and get out there, but also need time to relax our body. It's all about balance.